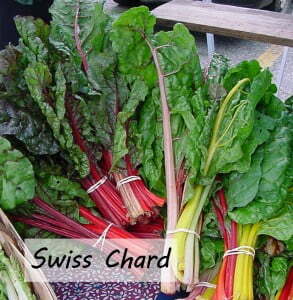 Using a plastic knife or your fingers, remove the stems from the Swiss chard leaves. Cut or tear the leaves into smaller pieces. Place the leaves in a large bowl. Peel the bananas. Using the plastic knives, cut the bananas into chunks. Place them in the large bowl with the Swiss chard.